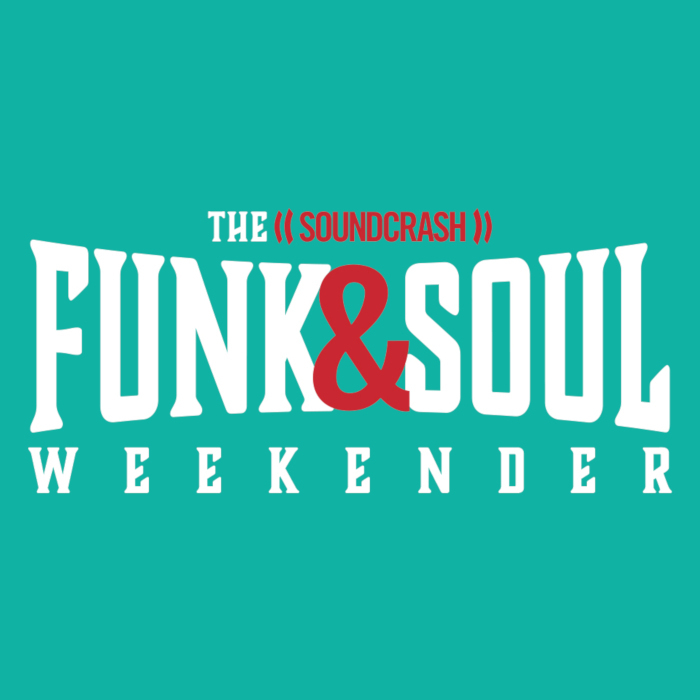 Funk & Soul Weekender comes to Brighton in May 2019 with a line up spanning the full spectrum of the funk and soul genres as well as an extensive, jam-packed timetable of extra activities including record fairs. Upgrade Options for existing Weekend or Day ticketholders are also available! 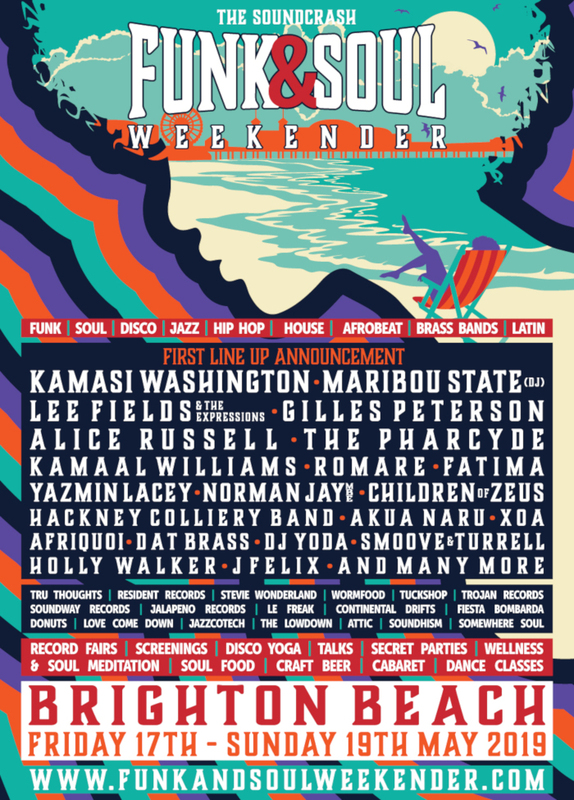 Also available as an Upgrade for existing Weekend or Day Ticketholders - see below for links to Upgrade! * These are at a limited capacity, please note we will accommodate on a first come first basis. Please note: Vouchers cannot be exchanged for cash. Package does not include access to the individual sponsors', press or artist areas. VIP Area is 18+ only. All VIP package locations & timings are subject to change without prior notice. * Please note: Package does not include access to the individual sponsors', press or artist areas. VIP Area is 18+ only. All VIP package locations & timings are subject to change without prior notice. Images are representative, taken from previous VIP Nation event(s), and may not reflect final package location(s) or contents. Please ensure you read all of the information on the Ticket Purchase page before buying for full info on what each package includes. Please note times included on ticket pages or confirmation emails may be Door / Show Times and may differ from the VIP package time. VIP Nation will contact you with full timings within 5 days of the event. Every reasonable effort will be made to provide the Packages as advertised or confirmed. We do, however, reserve the right to alter the Package as reasonably necessary or substitute any element of it. For VIP Nation Terms & conditions visit this link. For VIP Nation FAQs visit: this link. Ticket agents are selling the VIP packages on behalf of VIP Nation who are solely responsible for delivering the package & the quality of the products and services to be provided. For customer service queries, group or corporate booking enquiries please email [email protected] . We endeavour to make our packages accessible to all, where possible: please purchase the VIP Nation package you want from the options above then contact [email protected] to discuss carer pass(es) and any appropriate partial refund(s). You will also need to contact the venue box office directly to arrange the accessible seating, we cannot arrange this for you unfortunately.